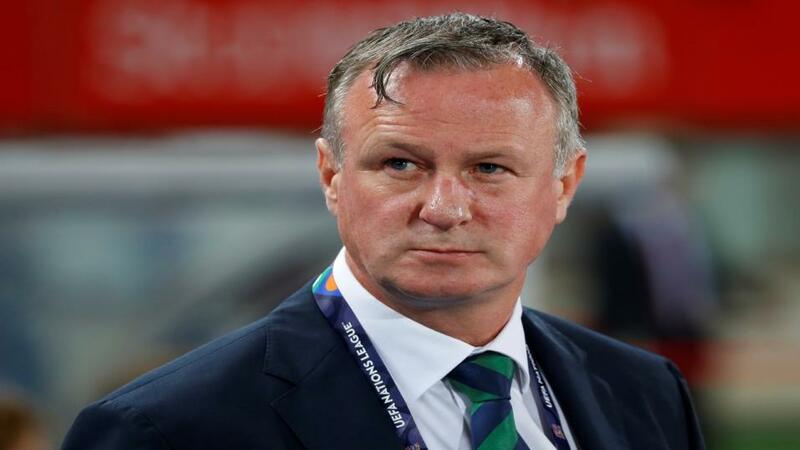 Kev's wrapping up the week with another game from the Nations League, and he thinks relegated Northern Ireland can come up with a gesture of defiance. "Northern Ireland's performances have been better than results suggest, while Austria have been struggling on the road for a while." Double trouble for us, as Malta let us down by losing 5-0 to Kosovo last night, and Sampaio Correa v Boa yielded one goal despite the fact that goal came in the second minute. One final wager for us this week, and it comes from the UEFA Nations League once again, as Northern Ireland take on Austria. Both teams have reason to be disappointed, especially tonight's hosts. It's been a very frustrating time for Northern Ireland, would have gone into this new competition thinking they could win their group and engineer a safety net when it comes to qualifying for Euro 2020. However, despite some fine performances, a catalogue of goalscoring chances were missed across the three games, and Michael O'Neill's side are yet to pick up a single point. They have been relegated, and will play in the third tier when the Nations League resumes. Northern Ireland's home record is still decent. Their UNL defeat to Bosnia was sandwiched by friendly wins over South Korea and Israel, and they have won five of their last eight matches at Windsor Park. Austria were doomed by their failure to win or even score against the group winners Bosnia, and their 1-0 win over Northern Ireland was far from convincing. On the road, Franco Foda's team have won just two of their last seven games, and those wins were against minnows Luxembourg and Moldova. They have lost four of their last seven on their travels. I think Northern Ireland's price of [3.35] to win this is based on their results and not their performances, and against an Austrian side that struggles to perform away from home, I'll back the hosts Draw No Bet.